One of the many perks of having hit television shows set and filmed in the great city of Chicago is that a lot of the characters are played by local Chicago actors. 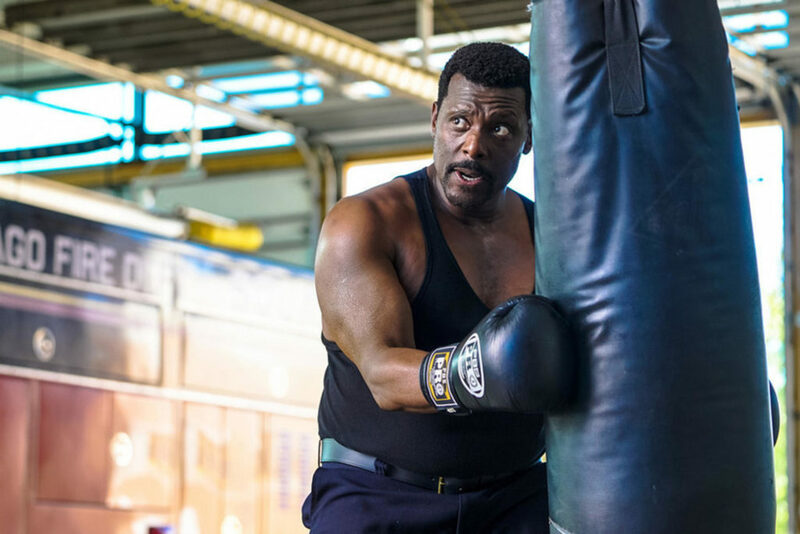 Since the Windy City is a hotbed for trained stage talent, there is a wealth of skill in the ensembles of NBC’s Chicago Fire and Chicago P.D. Here are 10 Chicago actors you may have seen on stage in Chicago that have appeared in either (and sometimes both) of those thrilling television shows. 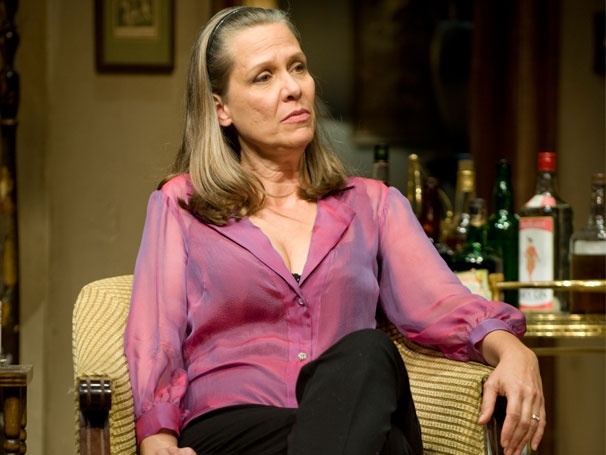 Amy Morton in Who’s Afraid of Virginia Woolf? Beloved Steppenwolf ensemble member and two-time Tony Award nominated actor and director Amy Morton can be seen playing Chicago Police Officer Trudy Platt on both Chicago Fire and Chicago PD. You can also currently catch Amy in HIR at Steppenwolf. 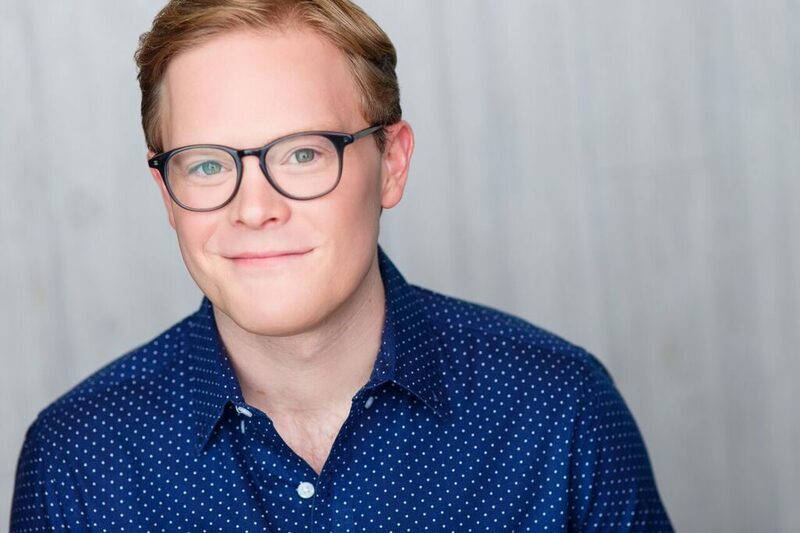 This Northwestern University graduate has appeared all over the Chicago stage, most recently as the horrifying and hilarious duo of Jason and Tyrone in Hand to God at Victory Gardens Theater. You can see Alex play Chout on Chicago Fire (and Chicago Med). You may recognize Melissa for playing Meredith Olinsky on Chicago P.D., or perhaps you’ve seen her performing Shakespeare downtown. It seems Melissa has played nearly every great role in the Shakespeare cannon, from Lady Anne to Beatrice. She also recently played Katherine Hepburn at the First Folio Theater. Caroline is one of Steppenwolf’s newest ensemble members and highly regarded as one of the most promising young actors in the community. You can see her as Olive Morgan Voight on Chicago P.D. (or perhaps you saw her on an episode of Chicago Fire from 2013 as “Amber”). This Chicago native plays Connie on Chicago Fire. On the stage, she’s been seen across town at the Goodman, Lookinglass, Lifeline, Steppenwolf, and Drury Lane, to name a few. DuShon has performed in musical theater productions as well. Officer Tackett on Chicago Fire and Chicago P.D. (and on crossover episodes of Chicago Justice and Chicago Med) is played by Peter Defaria. He’s been seen in minor roles in a handful of popular movies and has shined centerstage in many Chicago productions. 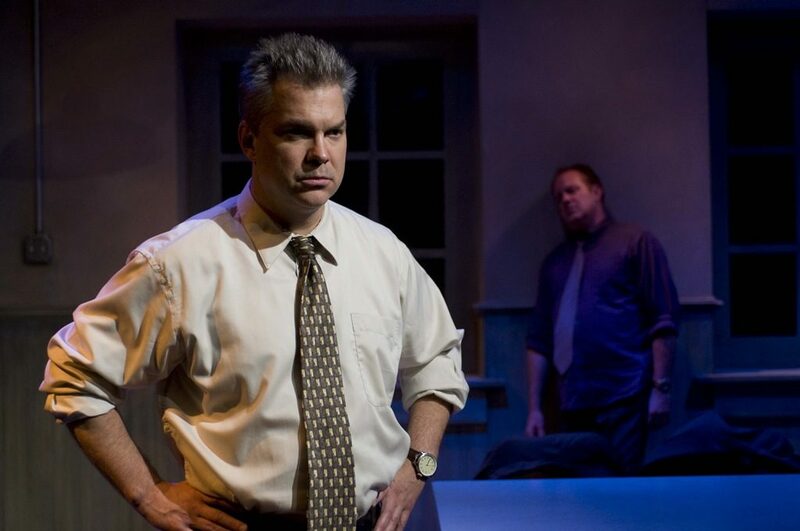 Most notable, Peter originated the role of Joey Doyle in A Steady Rain at New Dramatists. Young actress Katherine Cunningham appeared on the first season of Chicago Fire as Corrine. 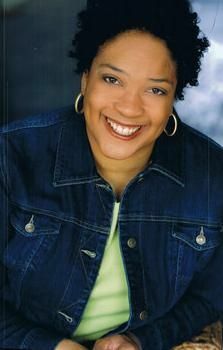 She’s also appeared in productions at Lookinglass, Steppenwolf, and Chicago Shakespeare Theater. Major up-and-comer Rae Gray has appeared on one episode of both Chicago Fire and Chicago P.D. Though only a quarter of a century old, the promising talent has appeared in major roles in many of Chicago’s most beloved venues and storefront theaters. This talented actress is a regular on both Chicago Fire and Chicago P.D. as Gabriela Dawson. 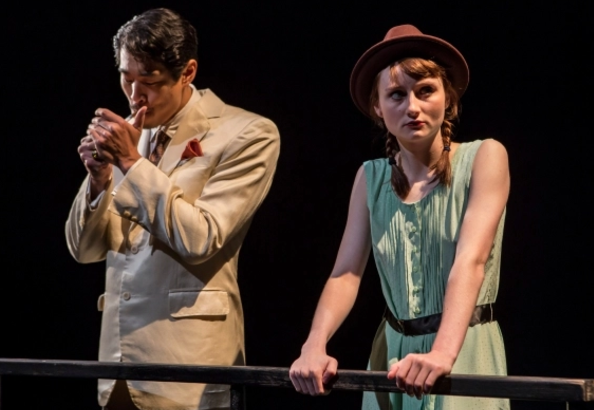 You may also have seen Monica last summer in Thaddeus and Slocum: A Vaudeville Adventure at Lookingglass Theatre Company. Chief Wallace Boden on Chicago Fire is played by British actor Eamonn Walker. Last year, the stoic actor appeared in Steppenwolf’s acclaimed production of the midwest premiere of Stephen Adly Guirgis’ Between Riverside and Crazy. We hope to see him back on the local boards soon. Check out the best of Chicago theater by purchasing discounted seats on TodayTix, and let us know if you spot any of the actors on NBC!